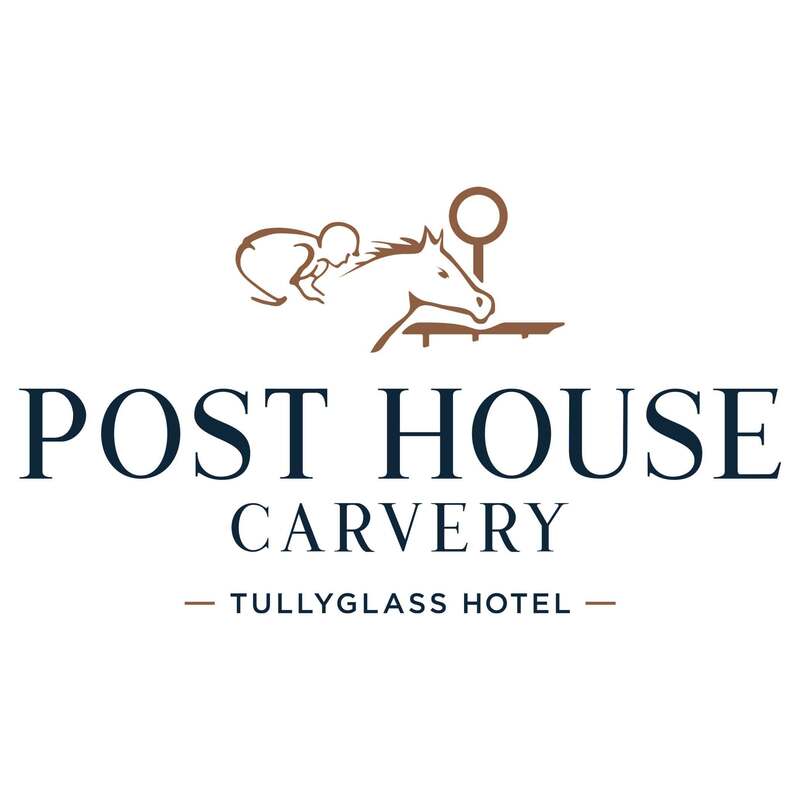 At the Tullyglass House Hotel our dining has over the years established a reputation second to none. The finest cuisine, together with our renowned hospitality and great value for money, creates the perfect atmosphere whatever the occasion. To be honest it wasnt as great as id remembered. The food was just ok and the size of the dinner plate was small so it was cramped. Going up to get dinner with a ticket was terrible it felt like school dinners, ive never had to use a ticket anywhere for a carvery. The tea from the machine was horrible. There was no atmosphere, and to be honest as soon as we walked in it was ridiculous the stares we got of the other customers not a very nice crowd. No back round music or maybe there was and just couldnt hear it over the noise.my kids have asked that we never go back. For a £90 meal it wasnt worth it. Welcoming efficient staff. The Carvery was very good-so much choice! We really enjoyed our visit. Very disappointed in the atmosphere, the place was empty apart from one other table. It was sitting in a works canteen. Probably won't be back for the carvery but may try the bar for lunch sometime. Wow, what a selection and really good quality food, food temperature was perfect and refilled quickly, staff very attentive and professional. I have went to other hotel carvery's that have cost alot more and they didn't come close to the selection on offer here. staff are great. Always greeting you with a big smile.Nothing is to much for them.The food is first class and you always get more than you can eat.I bring my friends and family when they are visiting and have never had a bad review. Very nice food although went on a very busy on mothers day and couldn’t get moving, waiter was lifting plate as I was eating and seemed to be in a real rush to clear tables. Would like to try again maybe when not too busy. i like the new fresh decor and the food has also got even better. love the tullyglass hotel. Food and staff were lovely and we did have a lovely window table. However, because the available staff were so busy we had to actually go looking for service on a couple of occasions. Could have done with more tea, but there wasn’t staff available. Bit disappointing as this was a treat for Mother’s Day. However, we really enjoyed the food and the staff were lovely when we got them. They were just too busy and short staffed! A lovely meal for three people. Food & staff great. A very long queue for service had a long wait, cannot be helped though. Was here for the carvery for my mother inlaws 83rd birthday . I must say the carvery is great value for the price . Food was good . Surroundings was great tables well layed out . Staff we excellent and very atentive to anything you needed. Nicest carvary we have tried. Will definitely be back soon for another! Great price for the amount of food and quality of the food! Desserts were incredible (jam/coconut sponge & chocolate fudge cake) definitely brought back memories from school. Very friendly staff and food was lovely.